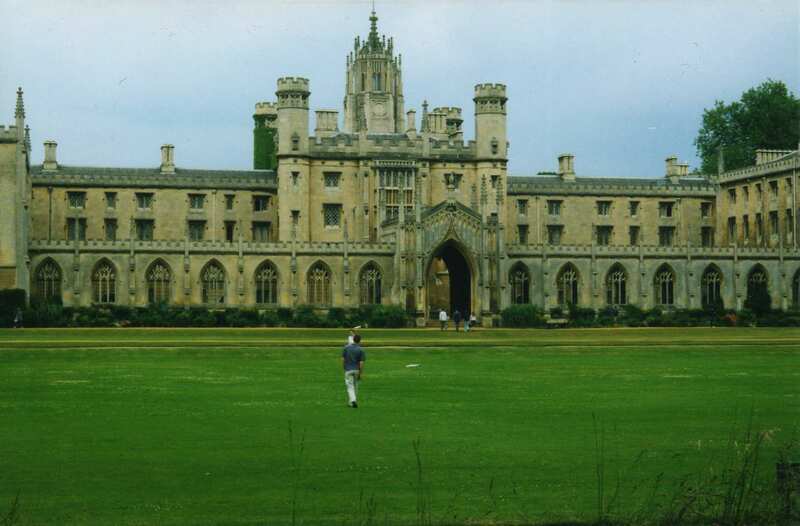 Today, I’m in Cambridge in the United Kingdom meeting up with a friend named Gill. How fun is that? I’m an American Jill and she’s a British Gill. Let’s hope the city can stand both of us there at the same time. « Another SUPER Guest, Laurie Ryan! Sweet! You be sure to leave that city intact at the end of the day, k? lol Have fun!